The LEGO® Elves Me and My Dragon Display (853564) Lego set is no longer directly available from the sites below. However, 3rd party partners of these sites might still have the set available. 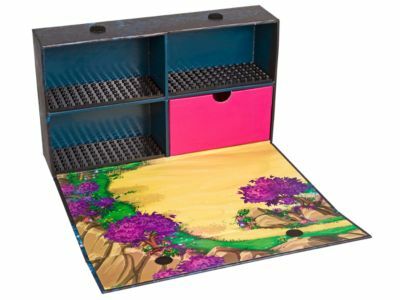 Alternate description Pack up your baby dragons and eggs and take them with you in this functional carry and display case, including 4 compartments and a cover that doubles as a small playmat.